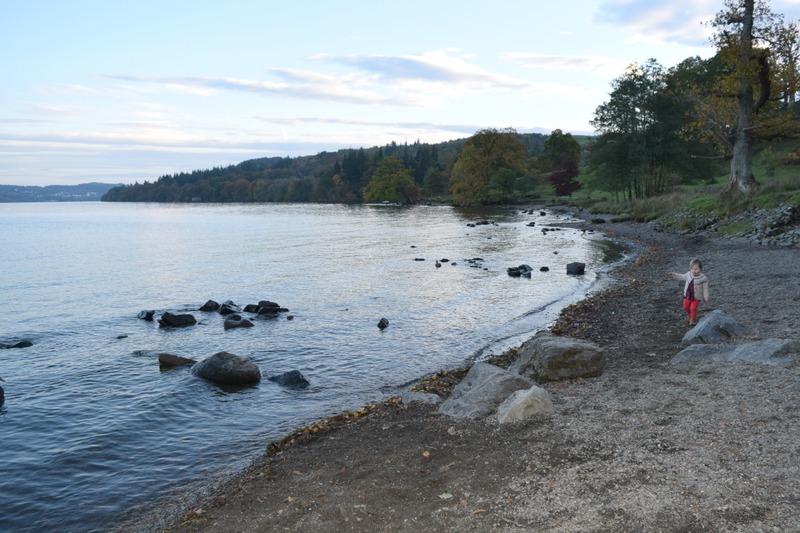 We spent some time up in the Lake District last week, staying with my parents in a house in Bowness-on-Windermere. 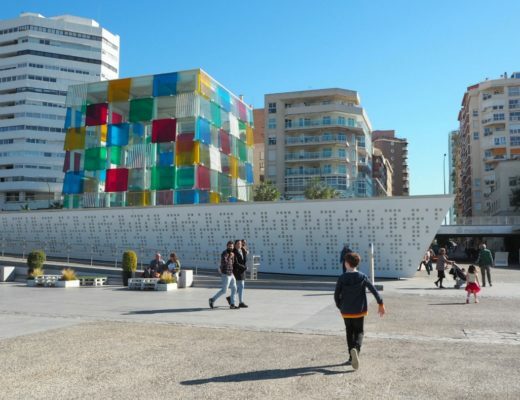 It was such a breath of fresh air and felt like a real chance to take a bit of time out as things have been, well, just a little bit hectic lately. I’ve never stayed in the Lakes before and it was such a great place to explore for a few days. I’ve previously only been to the area for day trips, so to spend a bit longer seeing what was on offer was a real treat. 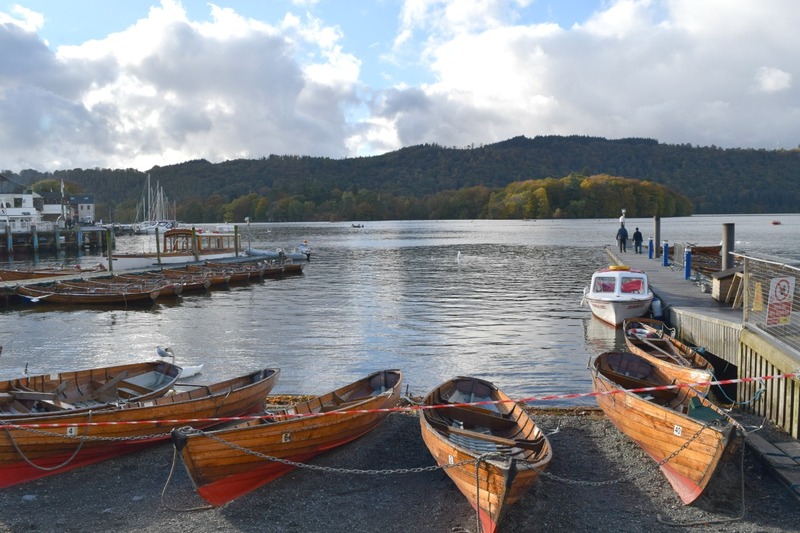 There’s just so much to do for families, from taking a boat trip on Windermere to mooching round the shops and cafes in the surrounding villages like Bowness and Ambleside. 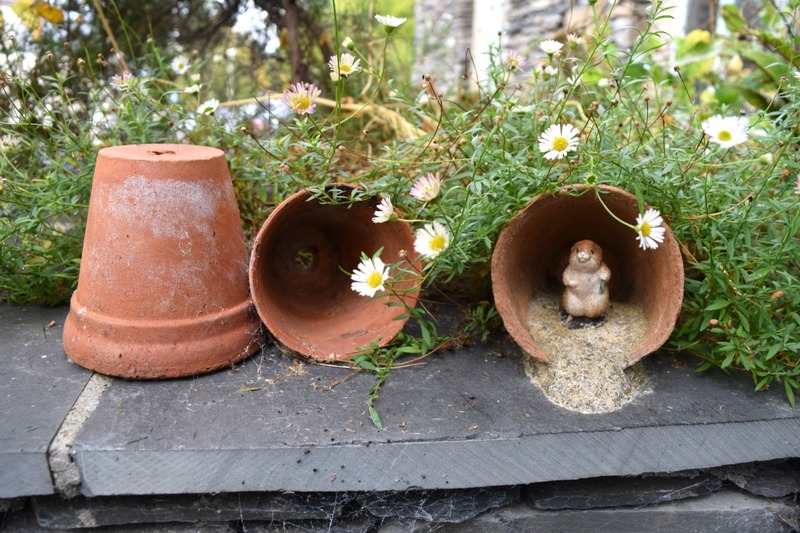 If you have older children you could try walking in the fells, younger children would love The World of Beatrix Potter museum. 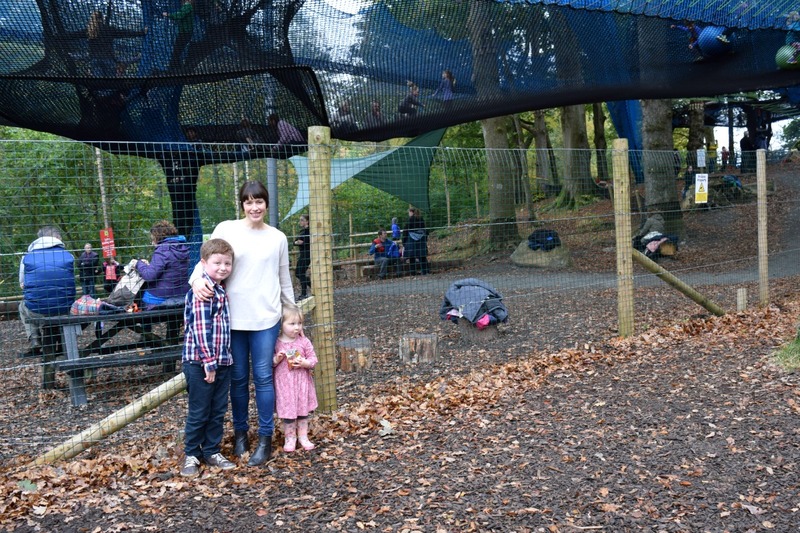 We spent a brilliant day taking a boat trip from Bowness to Brockhole, which has a brilliant adventure playground, cafe, zip wires and our favourite part – Treetop Nets. The nets stretch between the trees to make giant bouncy trampolines on two levels complete with net tunnels you can climb up or slide down in big plastic sacks. As soon as we saw it, Sam was desperate to go on, and although it was pretty pricey at £16 each we went for it and it was worth every penny. I was so proud of him when we came off and walked up to meet my mum and dad and Flo. He was absolutely buzzing! 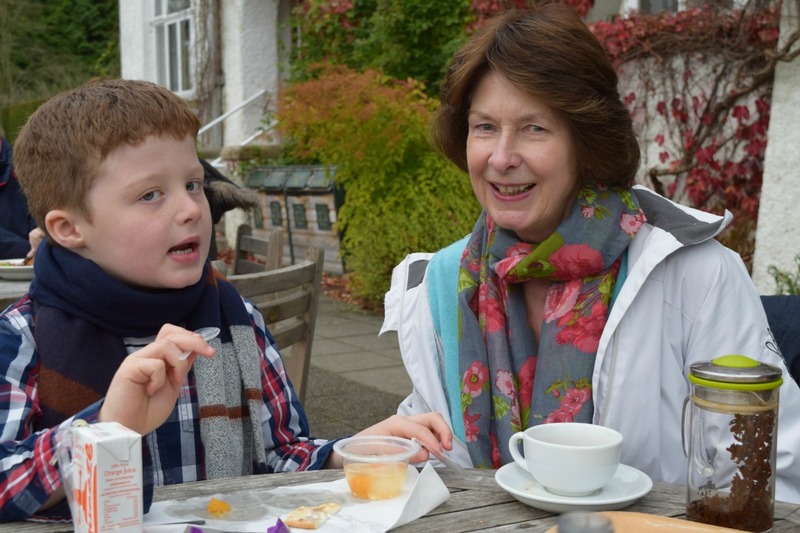 From Brockhole, we got back on the boat and sailed to Ambleside pier, where after a bit of stone skimming and duck feeding, we caught a bus up to the town centre and had a coffee before trying to find a bus to take us back. It was Sunday afternoon and starting to rain, so when we did get a bus going in the right direction we just stayed on it back to Bowness, to save the long wait for the next ferry home. 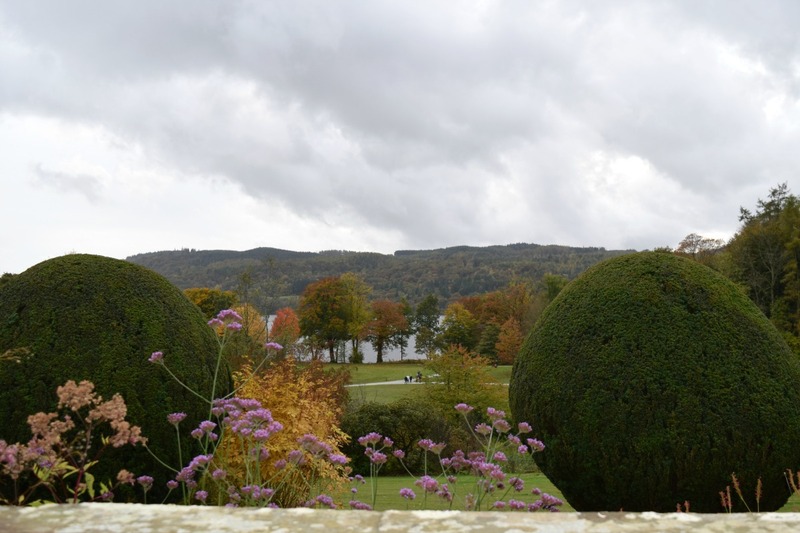 The next day we took a trip to Wray Castle, just a few miles from Bowness. The winding road leading up to it led to the most breathtaking view from the top of the hill down to the lake and beyond. 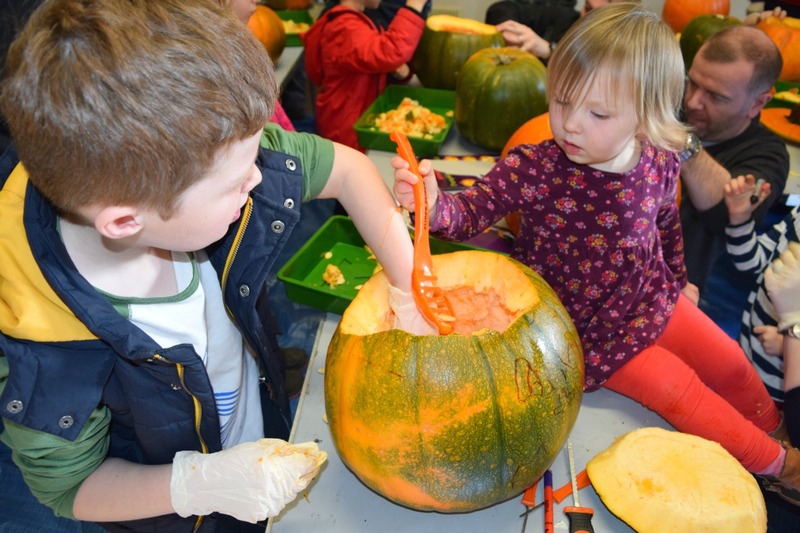 We were lucky enough to arrive just in time for a pumpkin carving session, so we had great fun hollowing out and cutting a massive pumpkin between the three of us. Then on to the dressing up room, where the kids could probably have stayed all day if I’d let them, trying on costumes and playing in the little model castle there. Sam quickly made friends with two little girls and it turned out they went to the same school as my nieces and nephew, so we had quite a lot in common with their family! 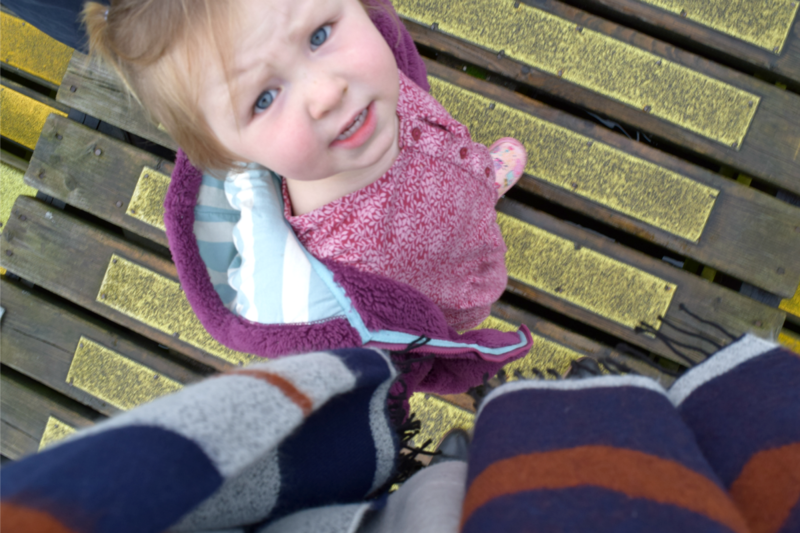 In what was a really lovely coincidence, we ended up spending the afternoon together, checking out the den building and adventure playground in the woods next to the castle and taking a walk down to the lake just before it started getting dark. Hi Lisa and Guy if you’re reading, it was really good to meet you! We had such a good break, and although the sadness of losing Rog never goes away, I really felt like we had had a nice time as a family and Sam and Flo absolutely loved spending so much time with their granny and grandpa. I did too for that matter. When there are other adults around it really brings it home how much work I have to do on my own, and it’s nice to offload a bit of that every now and again. I know the Lake District is not exactly a hidden gem, but it was for us and it’s now one of my new favourite holiday destinations. Bring on the next trip. That adventure playground sounds amazing! We’ve never been to the lakes but I’d love to at some point as it looks beautiful. So pleased that you enjoyed yourselves. We stay on Bowness whenever we can, it’s a wonderful place. My mum and Dad took us as kids and we take our kids now. 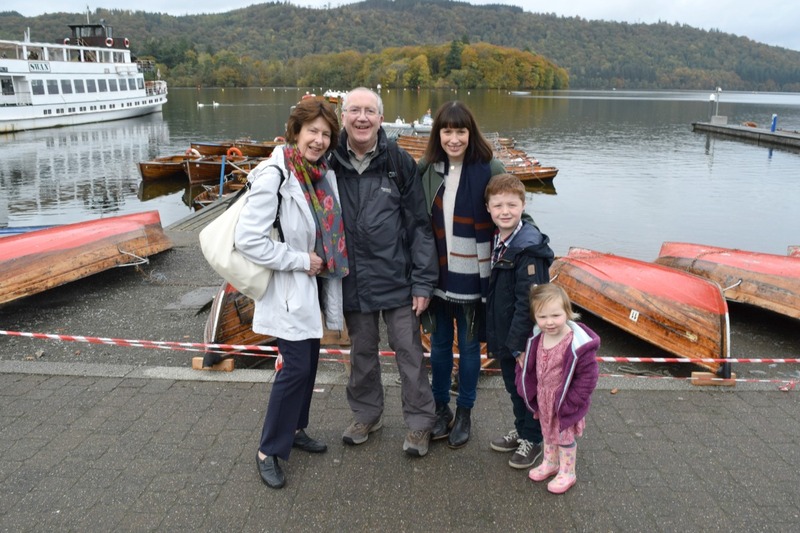 Mum and Dad want their ashes sprinkled in the Lake at Brockhole one day. It used to be a convalescent home and my Nan had to stay there in the 1950s for a few months but sent postcards and letters home often to her 6 children. She always spoke about its peace and tranquillity and so Mum and Dad found it and go up regularly now to have a moment thinking of her. It’s been amazing to watch how much it has expanded from the place we knew. What a great trip! 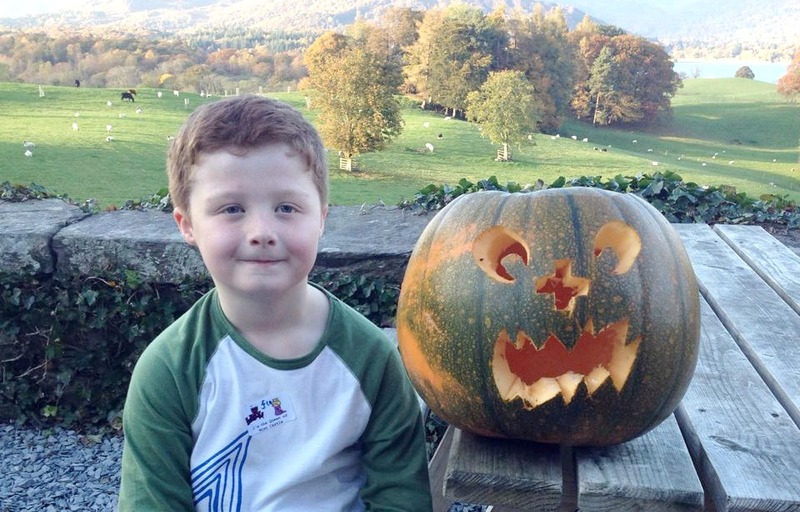 It looks like you all had fun and made the most of the excellent family attractions around Windermere. If anyone else would like to visit Brockhole (home to treetop nets) by boat , you’ll need to get on the Red Cruise from Windermere Lake Cruises. The ticket allows you to break up the journey and get off at each stop, just as Julia did. 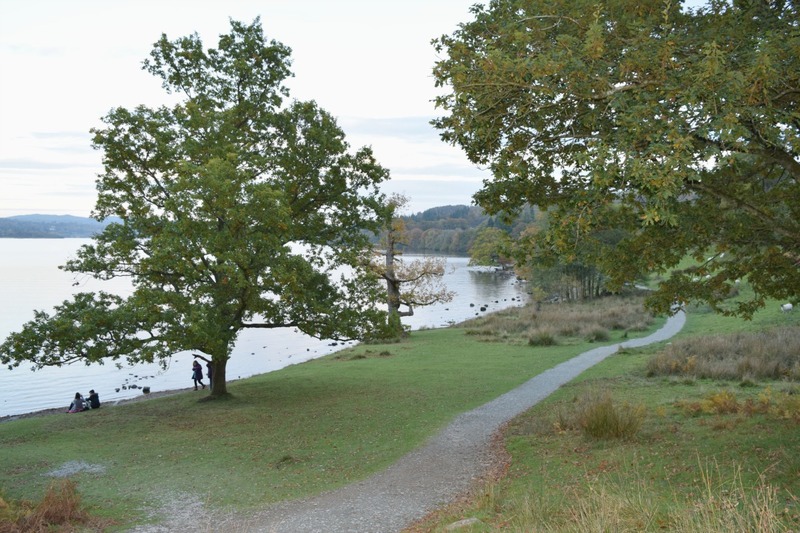 The Red Cruise goes from Bowness – Brockhole – Ambleside – Bowness and operates every day apart from Christmas Day. 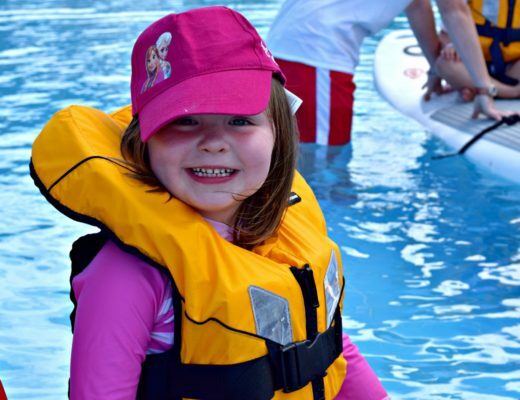 In the summer season (Easter to October), you can also get across to Wray Castle by boat on the Green Cruise (Brockhole > Ambleside > Wray Castle >Brockhole). Hope this helps anyone in planning their trip around Windermere. 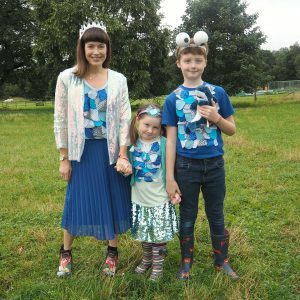 Thanks again for all the photos Julia, and mentioning us on your blog.